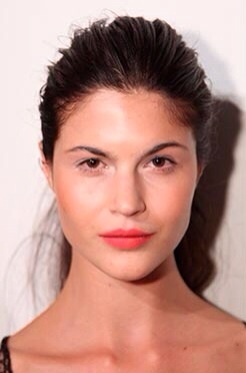 LAST SEASON, MAKEUP WAS ALL ABOUT A SIMPLE, UNDERSTATED, UNFUSSY MAKEUP! 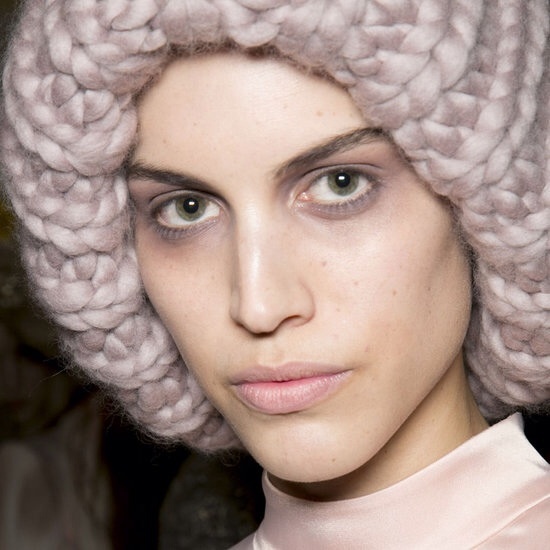 For 2014, makeup has a more moody and mysterious feel but still has a soft side! This season is more punk and grunge, yet still very alluring. 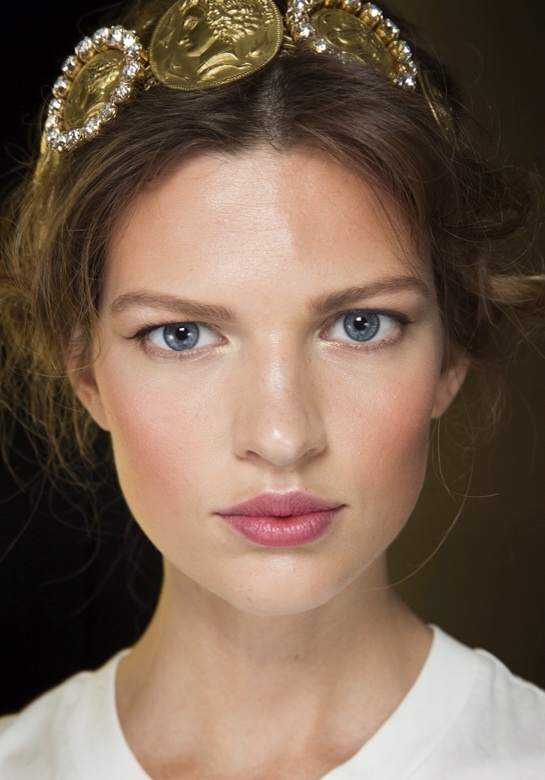 If you haven't noticed the direction makeup is going in, it's not your everyday, pretty pin-up makeup we are used to. The trend isn't about putting your face through a metamorphose, yet it's about magnifying and amplifying the person that's wearing the makeup! If you're playing up your eyes this season, they should be strong, tough, dark with ALOT of blacks and blues. At the same time, the eyes can also have a very ghostly feel to them. When it comes to your lips, if it's not red - don't wear it. 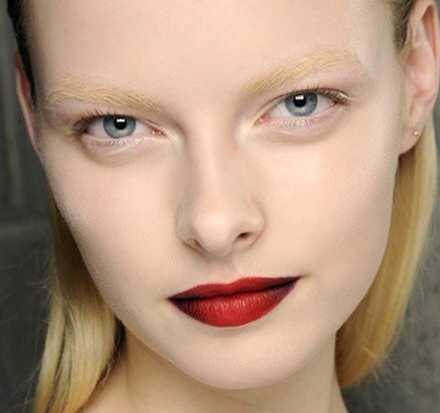 Whether matte or glossy, a deep rich ruby or a bright red-orange, it's all about that RED lip. Finally, the lips and eyes have to be pulled together by perfected skin. It's all about that luminous-glowy skin with seamless highlights and a glossy sheen texture. Just in case you didn't know, makeup is BACK this season!!!! !